[Journalists, please! 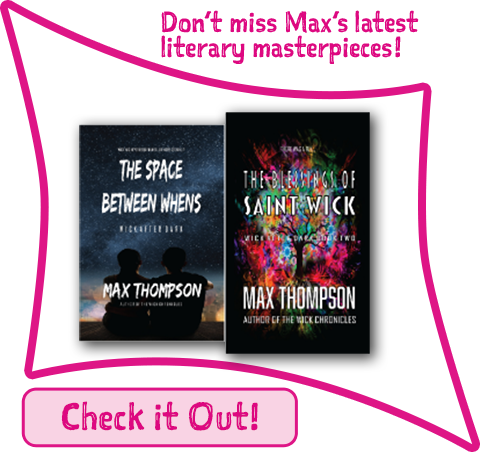 Find out the cat’s name when writing a story about him!] This week, Wareham Mass. 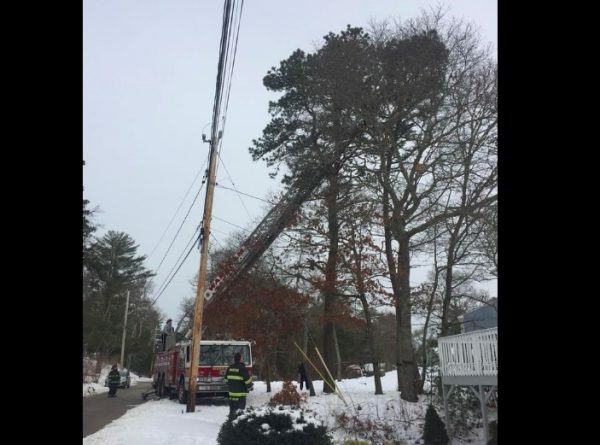 firefighters and the town’s Animal Control Officer responded to the report of a cat stuck approximately 60 feet up in a tree. A crew of hot hunky firemen brought a Ladder truck to the scene. 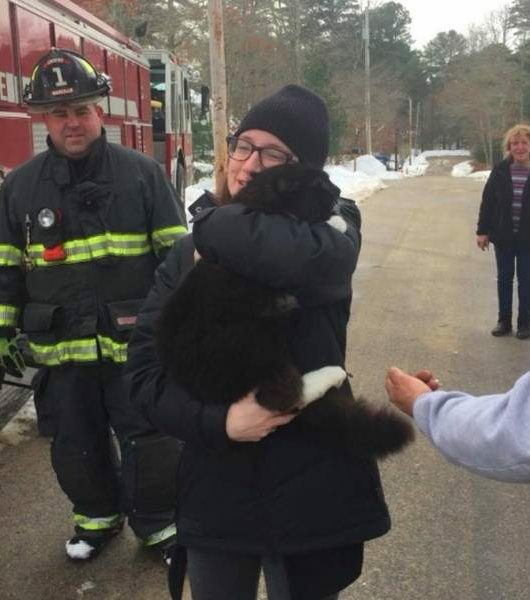 Firefighters navigated with some difficulty through thick branches and pine needles to rescue the tuxie cat. The extraction took about an hour, according to Josh Kimball of the Wareham Department of Natural Resources. “In the end, the cat was extremely happy to see its owner, and the owner was extremely happy to see the cat!” Kimball said. The cat’s owner said in Facebook posts that it got stuck in the tree Sunday night and local officials at first refused to help. She says the cat is happy to be back home eating and cuddling. That is one big cat. Very glad it survived the storm and winds and was rescued.